During August each year, both the YMCA and Club Northwest close their doors for 4 or 5 days. Four or five days may not sound like a lot to some people, but when you are used to working out regularly it can seem like a long time! Especially when the heat is on or the smoke is in and outdoor exercise isn’t a great option. 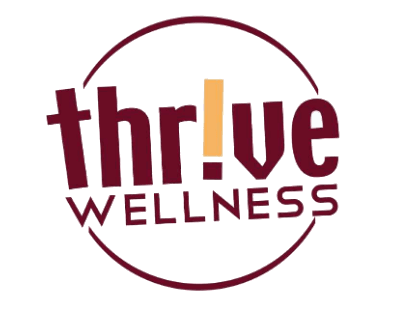 Thrive Wellness understands and recognizes the needs of our community. Nice folks that we are, we’ve opened our doors to the members of the Y and Club Northwest during their closures AT NO COST or obligation. All we ask is that you respect our members and equipment and enjoy the facility. Bring in your valid membership card and join the fun. Since we are staffed with certified personal trainers, we are happy to answer questions any time, help you with your workout and encourage you. You might even find that we’ll workout with you to get you going! How about trying a HIIT workout (high-intensity interval training)? We can show you how it’s done to get great results. We know that we may not been a good long-term fit for everyone (like those who exercise in a pool) but hopefully you’ll learn a bit more and get a great workout while using our facility. Our goal is to help you Thrive!